This one day course is essential for any rider heading to the trails. 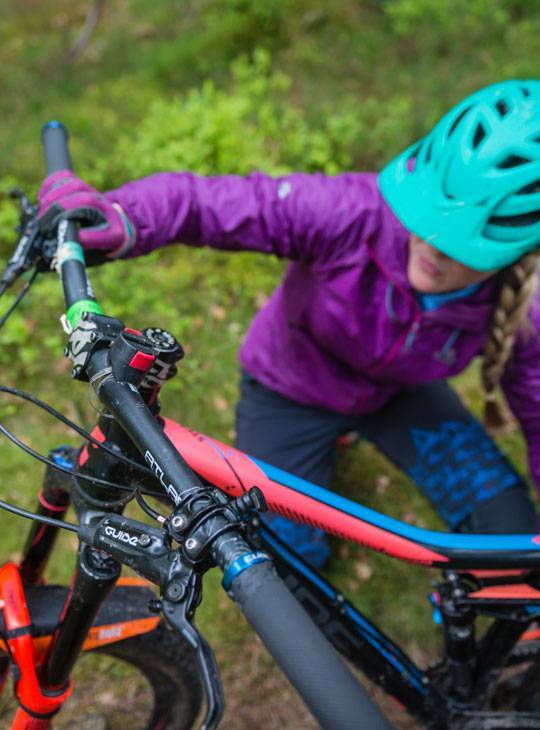 We'll show you the common repairs that you'll need out on the trail, with simple effective solutions that will make sure that your day isn't cut short when things go wrong! 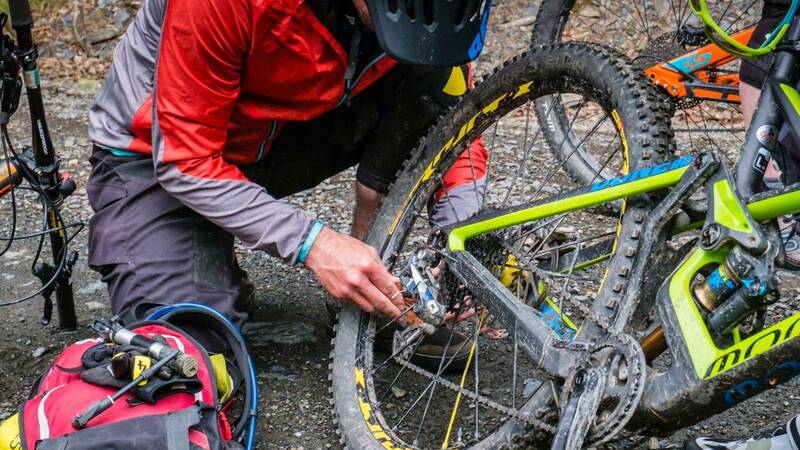 You'll gain good basic MTB maintenance skills for when things break whilst on the trail. 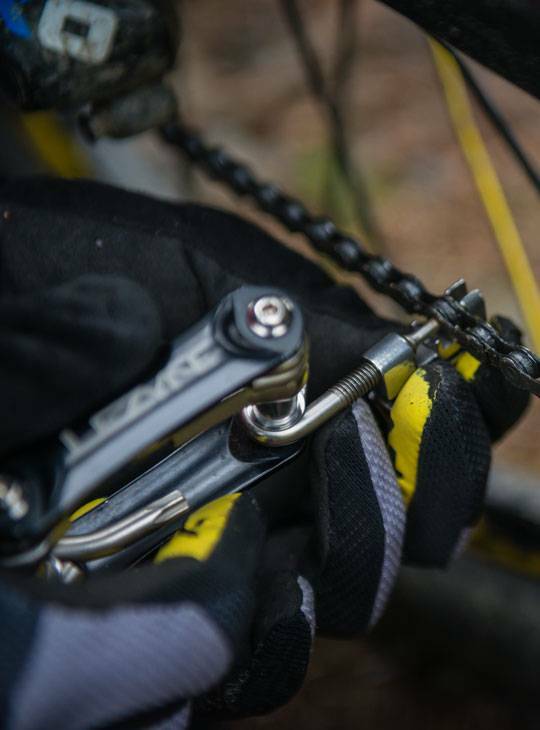 Punctures, chains, gears, brakes, bike checks, head sets. You don't need any specific experience. You'll have the use of our workshop facility and tools. You should bring your own MTB plus your regular MTB equipment and clothing, helmet etc. plus any tools you normally carry. You don't need to do ay specific preparation.